This has been a popular workshop, so we have added an additional class Saturday morning from 10:30-12:30 and another Sunday afternoon from 1:30-3:30. Please specify which class you would like to attend in your RSVP call or email. 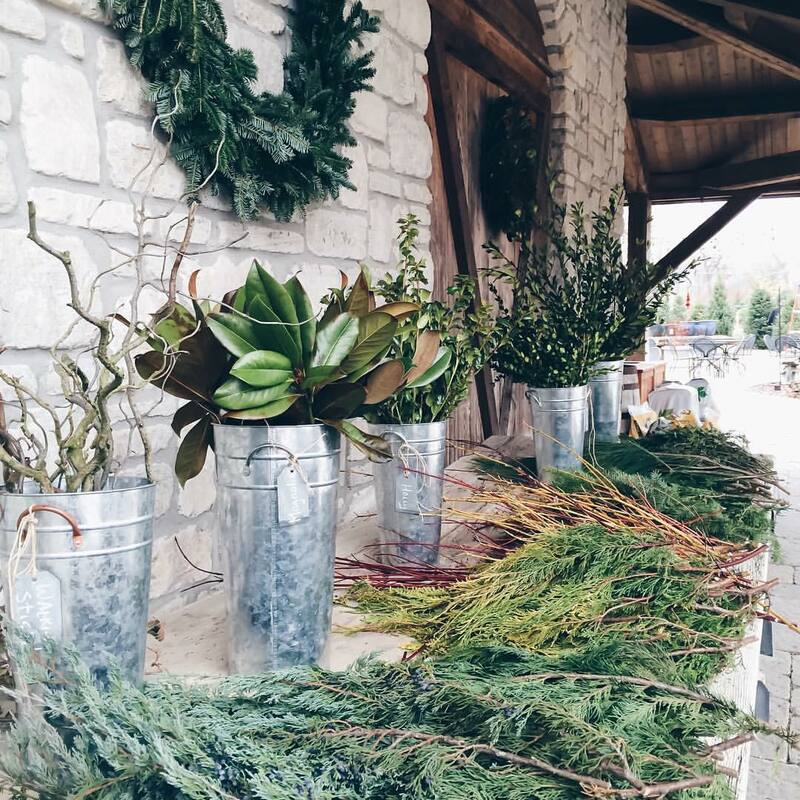 Bring some friends for an afternoon of holiday wreath-making with our in-house floral design expert, Coady Murphy. Learn how to craft a beautiful wreath using fresh cuttings and take it with you for immediate display on your door or mantle. Cost: $20 for wreath and accessories. RSVP required. Please call or email events@frisellanursery.com.